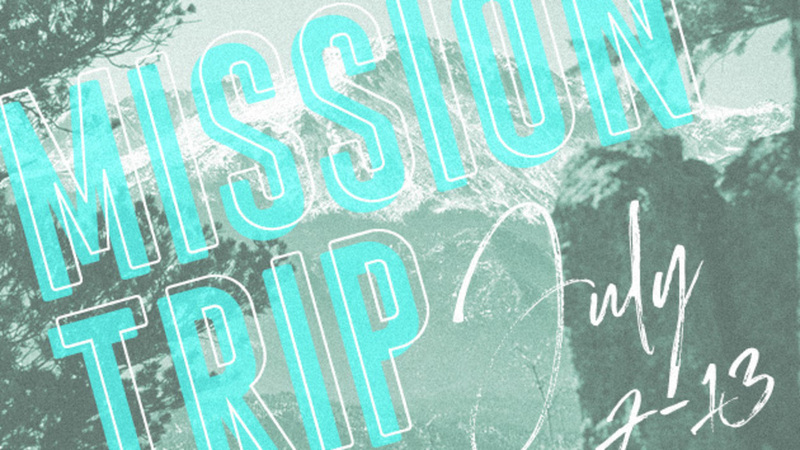 This summer we're partnering with Next Step Ministries and are headed to Colorado Springs for our first ever MVMT missions trip. Dates of the trip are: July 7, 2019-July 13, 2019. We'll be working alongside Colorado Springs ministry partners, a local shelter, and repairing a transitional living facility. Total cost is $750.00 and a $50.00 deposit will hold your spot. More information to follow. All gifts and deposit are non-refundable.